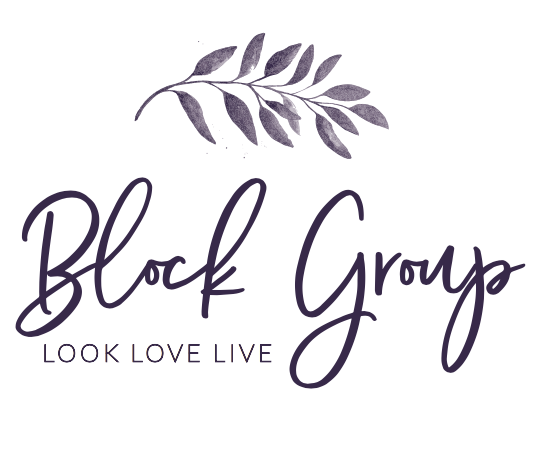 The Block Group puts genuine relationships first, and as you look to buy or sell a home, we bring all of ours to the table. We don’t just know a lending guy, contractor, or title expert. Chances are we know their kids’ names as well - and how they like their coffee. We won’t refer them if we don’t love them. House hunting? Please enjoy our up-to-the-minute home search tool or call a team member who can refine a search for you! Home owners, get an estimated valuation of their home using our HomeBot tool. For a free detailed current market valuation, just give us a call! I was fortunate to find Heather Block and work with her as my Realtor when I was purchasing my home in the Denver area. Because this was my sixth major relocation for business, I was familiar with the process and knew where I had faced challenges before. Heather anticipated each challenge and made the purchase of my new home effortless. I again worked with Heather just about a year later when I sold that same home in pursuit of another business opportunity. Heather put together a marketing strategy that resulted in an offer on the first day of the listing. We actually ended up selling above the asking price because of the solid groundwork for listing that Heather had laid out prior to going on market. I cannot say enough positive about Heather and her team, they are simply the best I have worked with!